Recently, I’ve been entranced by the new chillwave and vaporwave scenes. These new movements involve taking the cold, artificial production aesthetic of the ‘80s to its maximum conclusion. I personally love it. It’s an icy futuristic, strange soundscape. It’s the audio equivalent of exploring an ice cavern program in the computer universe of Tron. It’s real interesting stuff. So when I was assigned a legitimate new wave record from the Reagan era, I was excited, but boy was I wrong.. The Fine Young Cannibals play pop soul music and the only reason this has a cold artificial feel is because it was produced in the ‘80s. Just like sitars popping up in music hall songs in the ‘60s, you had to have an artificial cold production in the 80s for some reason. This aesthetic just destroys any soul in this music of the Fine Young Cannibals. Thus FYC just fail immediately at their modus operandi. Though to be honest FYC dont just play plastic soul, they also pepper in jangle pop, synth pop, and some sounds from burgeoning rave scene (the funky drummer sample is used and legitimate acid house squelches are heard). Essentially they sound like the Cool Rick Astley. Hell, they even cover such cool bands as the Beat and the Buzzcocks! Which they immediately ruin with their garbage aesthetic. Now I know I’m being tough (and I should be because this album is absolute garbage) but there is some light in this Thatcher era darkness. The hit single is a catchy new wave track. 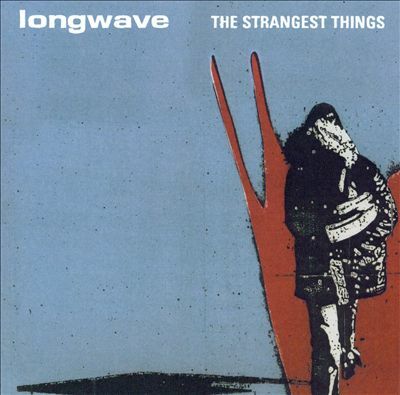 It has a certain beautiful longing that reminds me of “There She goes” by the The Las. But I’m asbsolutely certain you could get this song on some ‘Best of’ ‘80s compilation with Kajagoogoo, Tears for Fears, A-Ha and others. Oh did I mention that they use the funky drummer sample in one of their songs? I mean sure you have to tune out the rubbish plastic soul, but damn, that drum fill is fantastic. 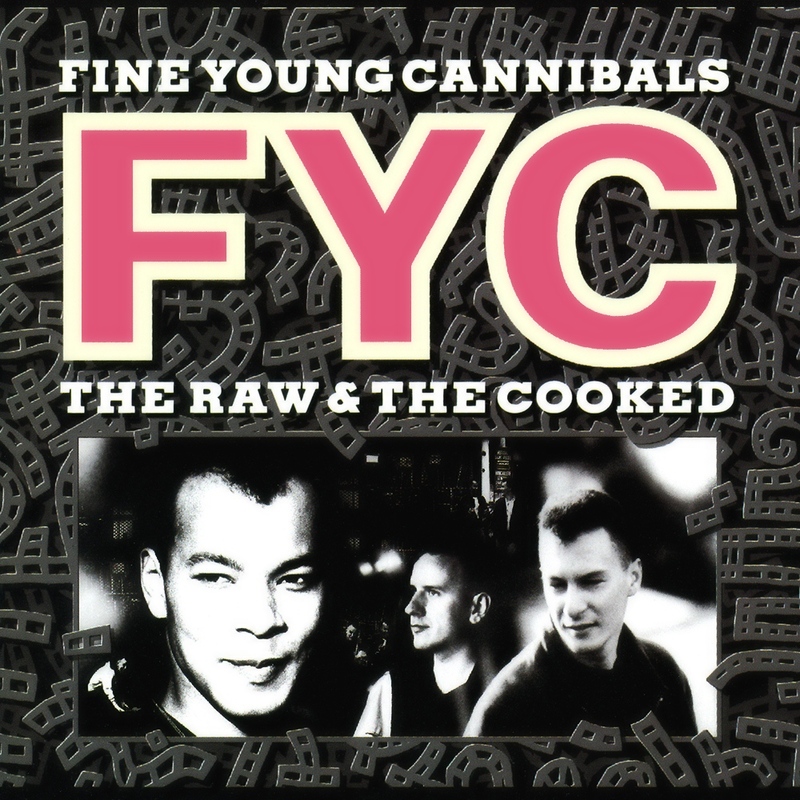 In conclusion, Fine Young Cannibals get 1/10 for butchering one of my favorite Buzzcocks songs, and James Brown and the JBs get a 10/10 for being funky as all hell. Congratulations James Brown and friends! First off, I must admit that the Christmas album is not really my preferred genre of music. Sure, the basic Christmas canon has some strong melodies, but there are only so many times I can hear the same piece of music before it starts to become tiresome. What I’m generally looking for in music are original and unique ideas, not minor variations of the same old thing. 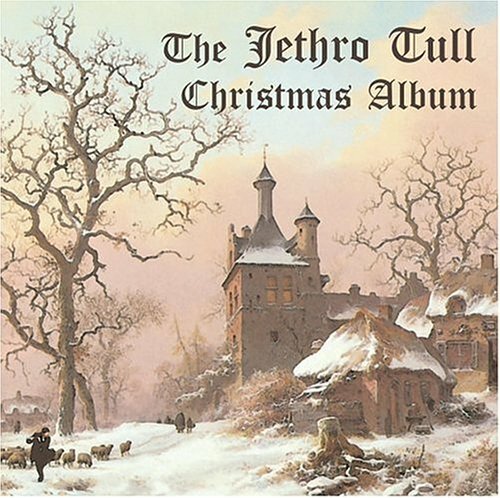 Fortunately reviewers with similar biases as mine still praised this particular album, which gave me hope that Jethro Tull’s Christmas experience would be the exception to the rule. And overall, I have to say that it is! On first listen to the album, I was immediately captivated by the opening flute/guitar riff to “Birthday Card at Christmas” and knew I was in for a rare treat – an original and engaging song that still maintains a clear Christmas atmosphere. Indeed, the combination of Ian Anderson’s flute and Martin Barre’s guitar sets the appropriate classical Christmas vibe throughout, and combine that with the strength of the tracklist – originals, reworkings of past Tull songs, and some more traditional Christmas instrumentals, and you get a Christmas album that actually stands up to immersive listening. I also I admit I’m more of a Tull dabbler than acolyte, so several of the reworked tracks are new to me (e.g., the two ‘Christmas Songs,’ ‘Jack Frost and the Hooded Crow’) and I rather enjoy them. I also quite like the rearrangements of the songs I did already know (‘Weathercock,’ ‘Bouree’) as well as the new songs here. And since as a rule I’m inclined to dislike straight Christmas covers, I applaud Tull for managing to breathe new life into old chestnuts like “God Rest Ye Merry Gentlemen.” In fact, that particular track is probably the standout of the album with the variation and complexity of its arrangement worthy of any strong instrumental track, Christmas or no, – from flute intro to laidback guitar to piano solo to an almost-metal electric guitar riff. If there’s a flaw, it’s that the sound is pretty similar throughout, so I do find myself starting to fidget a bit by the time this hour of Tull Christmas music starts to wind down. And since it’s fairly limited in scope, it’s hard for me to rate it as ‘essential’ in the context of all rock albums. But overall, I would happily recommend it to anyone in the mood for a Christmas album and it’s certainly one of the best in its genre that I’ve ever heard. This review is also posted on my personal review page. This is an album I feel like I can write an actual review for, as opposed to a Christgauian blurb. 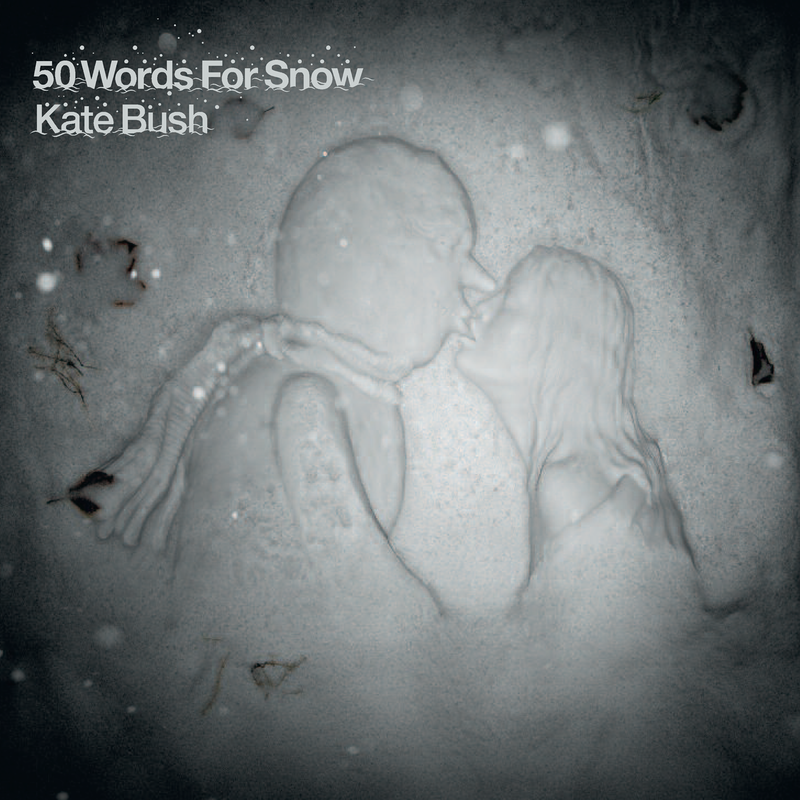 Yes, I will be writing more than fifty words for 50 Words for Snow. Before I go on, I must confess that I prefer Kate Bush when she was at least trying to be pop. She kinda went too far off the deep end after Hounds of Love for my tastes. This kinda continues that. For the first two tracks, the lack of dynamics honestly kinda bored me. I don’t particularly need busyness, but I thought they were curiously minimalistic for such a dense sound. The dynamics, however, started kicking in with “Misty”. From there, I was able to start getting into this album. I think this album is meant to have the feel of background music, but set you off guard and make you start feeling for it just when you start to think you can ignore it. She has a lot of imitators who try to do this stuff nowadays, but she is still the best at it by some distance. The sheer grandeur of the album is quite awe-striking. I wouldn’t want to listen to it everyday, but it perfectly hits the spot when you’re in the mood for it. I definitely agree with Jaime that her continuing to follow her muse like this is quite admirable. I suspect that, when I’m his age, I will start to feel a serious need for this album in my life. As of now, I personally prefer to listen to her older albums that combine this juxtaposition of elements with accessible poppiness. I can’t fault her for not doing that anymore, though. Her still trying to be a pop star at her age would honestly be fairly embarrassing, to say the least. This is definitely an album I will need to come back to eventually, and I admire her ability to keep up her unique vision for as long as she has. “They do it down on Camber Sands, They do it at Waikiki” is the lyrical cold open of the first song on this album and make no mistake, the song is truly about doin’ it. In fact, I suspect most of the album is about doin’ it but this has somehow been cleverly obfuscated in clever lyrical detail or some exotic 80s British slang. 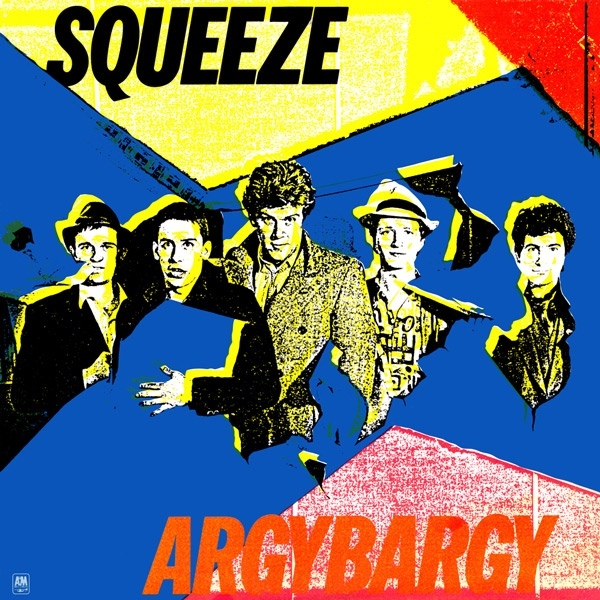 Anyway, Argybargy, Squeeze’s third studio offering, is perhaps not quite as silly as the title and cover art would imply but it is definitely every bit as fun. It also feels like a solid album through and through with a some nice variety between the songs and very dependable production. Most of the songs on here are some very well crafted 3-4 minute pop songs with an energetic pulse and a nice buildup. The aforementioned opening track, for instance, delivers its title “Pulling mussels from a shell” as a punch after painting a nice lyrical and sonic contrast between people lazing about and reading Harold Robbins’ paperbacks on the sands of some English holiday resort and his epic William Tell-like experiences “behind the chalet”. And there is indeed a lot to appreciate in the way of lyrical details on this album (my favourite being the packed sequence of “From the Isle of Dogs // To the Egyptian sands // Where the Arabs chew on dates”), however some of these are easy to miss because they are not given enough space to breathe in the more energetic songs. There is a nice variety of themes for the lyrics, as well – “Misadventure” is possibly about smuggling substances through airport customs, “I Think I’m Go Go” is about the hectic experience of touring (although I am a bit wary of the list-like nature of the lyrics that usually signifies someone is about to brag about how good / bad they are having it), “Vicky Verky” is about teenage pregnancy and “There at the Top” is apparently about an independent modern careerist woman. Of course, lyrics are not what you would come to Argybargy for, it is the great melodies and hooks, the tight rhythms and the tasty production, which builds each song up nicely. There is something to be said of the way the layering of instruments keeps the variety in the post-chorus of “Separate Beds” or the way the cold and almost menacing synths and martial drums build the atmosphere in “Here Comes That Feeling”. The only filler tracks I managed to detect are “Farfisa Beat” – you can’t expect too much from a song that begins with “Everybody’s dancing to the Farfisa beat” and proceeds with interjections like “flash flash” and “wow wow” – and the boogie-woogie of “Wrong Side of the Moon”. Both are enjoyable enough, however, even if they are not always up to the standard of everything else on this record, so they get a pass. In conclusion, I would say that Argybargy is a solid and charming pop record and it is probably its solidness in pop hooks, rocking, production, and consistency that makes it so enjoyable, accessible and also recommendable.